Percy is the last remaining of Patch’s kittens and is looking for a forever, loving home. 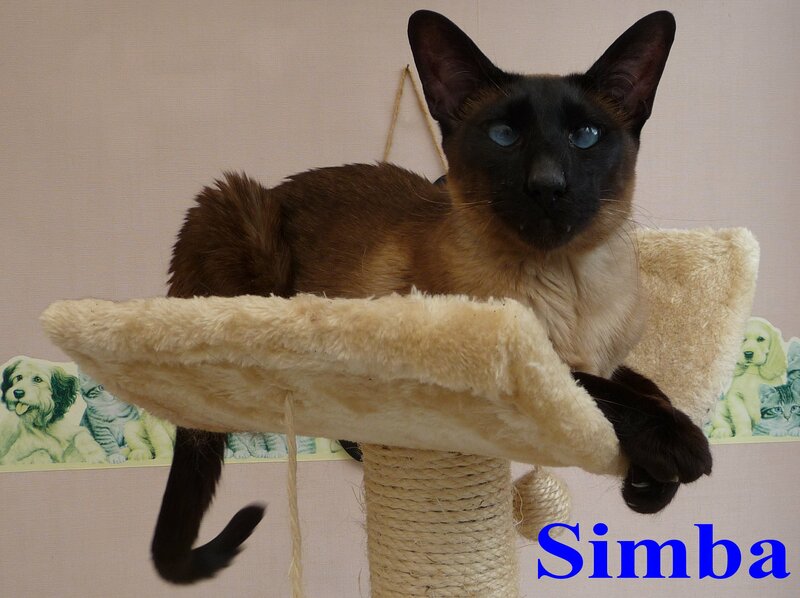 He is about 16 weeks old, playful, friendly, vaccinated & chipped. 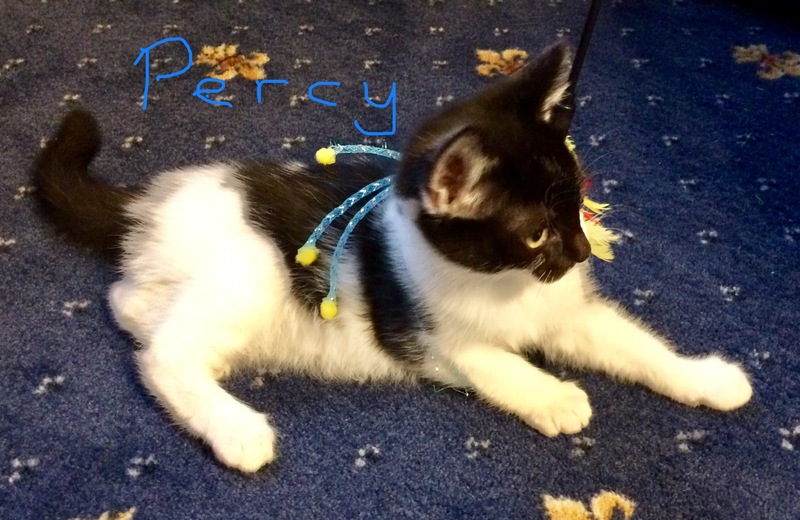 Percy now has a home with Marcin, a tortoiseshell cat & two Ferrets in Preston. 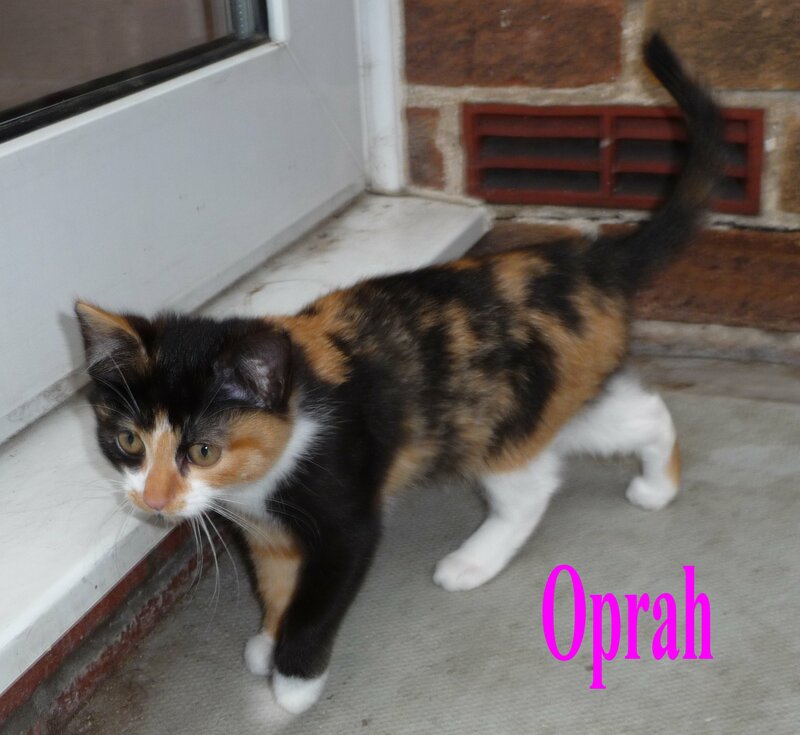 Oprah & Oreo are the last of Ophelia’s kittens, they are are now 6 months old. As you can see they are very attractive kittens, they are also very friendly, they are fully vaccinated, micro-chipped, and ready for forever homes. Call us on 01772 750263 if you would like to give these delightful kittens a loving home. 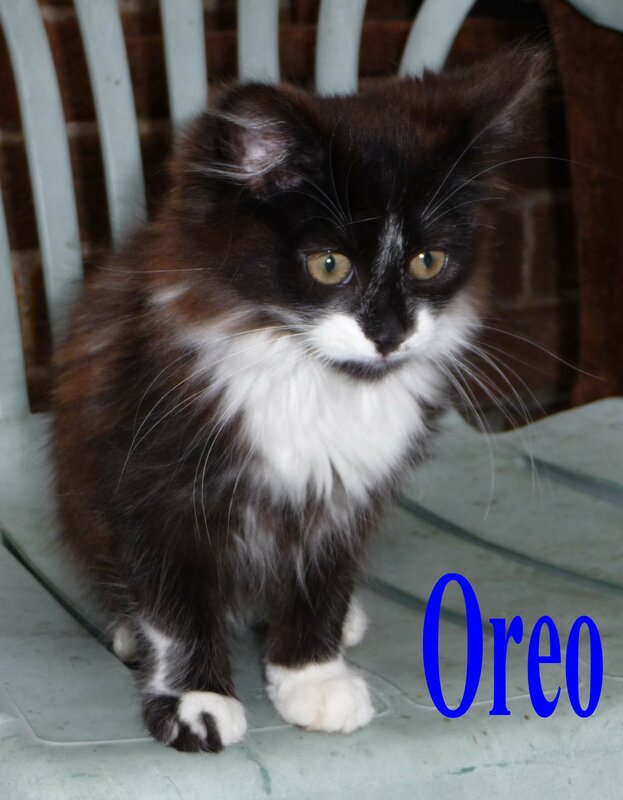 Oprah & Oreo now have a forever home with Sammi in Ashton. Ophelia, is a beautiful two years old tortie and white cat who came to us obviously pregnant and with her son Oliver, from her last litter. Ophelia kept us waiting an agonising three weeks and looked enormous before giving birth to six kittens. I wondered if it was ever going to happen, sadly one of the babies had to be taken to the emergency vets to be put to sleep. Her remaining five kittens thrived (she was a very good mum). She has been tested for Felv & FIV, neutered, vaccinated & chipped. Ophelia is a very friendly cat and will make someone a delightful pet. 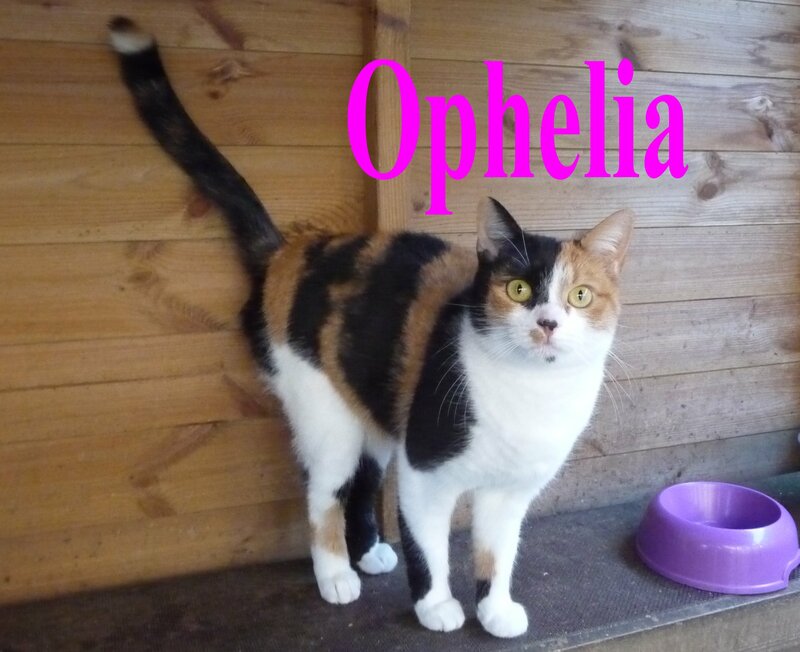 If you live local to Preston and would like to offer Ophelia a loving home then please call us on 01772 750263, Christine works full time so if no one answers leave a message, someone will get back to you. For an adult cat like Ophelia we insist on a donation of at least £50 and a commitment to keep her in at night and provide a litter tray. Update! Ophelia now has a home with Susan in Penwortham, Preston. Nancy was a stray that turned up on the doorstep of one our Lancashire Cat Rescue Members in Oswaldtwistle, after hanging around for 3 weeks and a lot of unsuccessful effort to find her previous owner/carer she was brought to our attention. 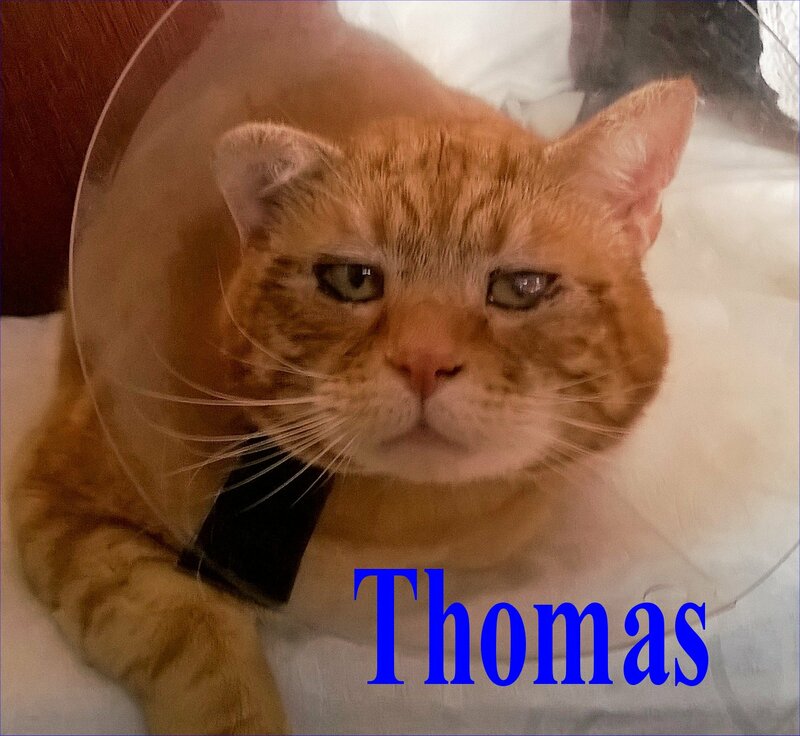 As you can see she is a very pretty cat, she has tested negative for FIV & Felv and while in our care she has been Neutered, vaccinated & chipped. She loves her food and is now ready for a forever home. If you would like to offer Nancy a forever home and live local to Preston, Lancashire then please give us a call on Preston (01772) 750263, we ask for a minimum donation of £50 for our adult cats. Nancy now has a forever home with Alyson & Neil in Preston.